We have made some big changes to the site along with posted new ads from across the United States Southwest. Fore more about the changes to our site see directly below. For more about the listings see the Update Summary towards the bottom of this page. For Buyers: We have cleaned up all the old archives and now old listings are marked as SOLD or No Longer Available. They are still there for reference but now this should eliminate confusion for buyers trying to reach live ads. To make things easier we have also added a Recent Posts section where you can see the most current stuff on the site. 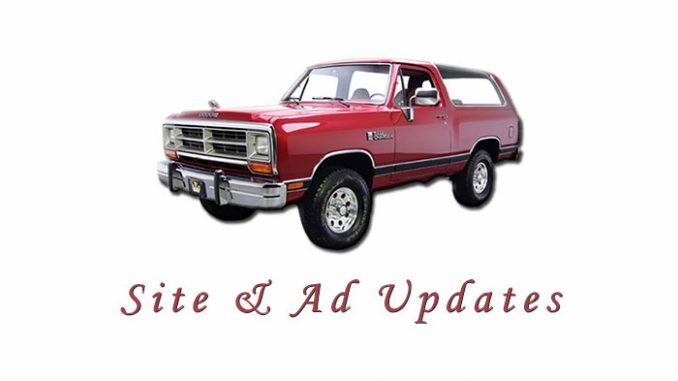 For Sellers: We have streamlined and improved the Ad Submission process, making is easier and faster than before to submit your Ramcharger for sale. If you already have another ad, it is as easy as sending us the link and your contact info. We are also now offering additonal promotion options. 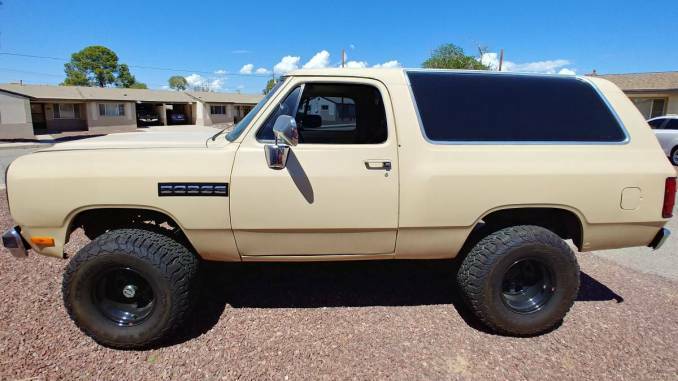 Check out our List a Ramcharger For Sale page for more information. Check out one of our favorites from the update below. To see all ads, go to our Home Page.